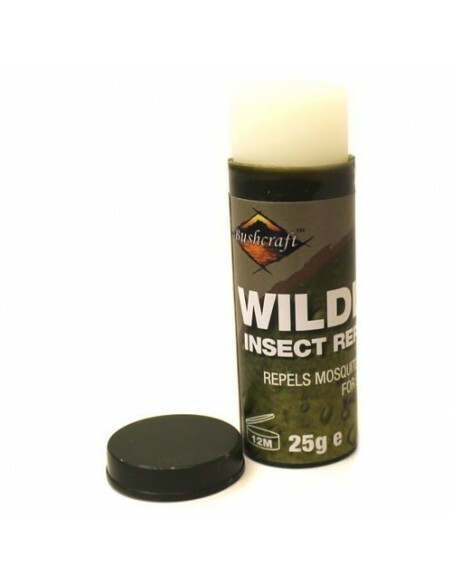 Bushcraft Wildlife is great for preventing mosquito and other insect bites that cause pain and discomfort, or in more severe cases, tropical diseases such as Malaria. 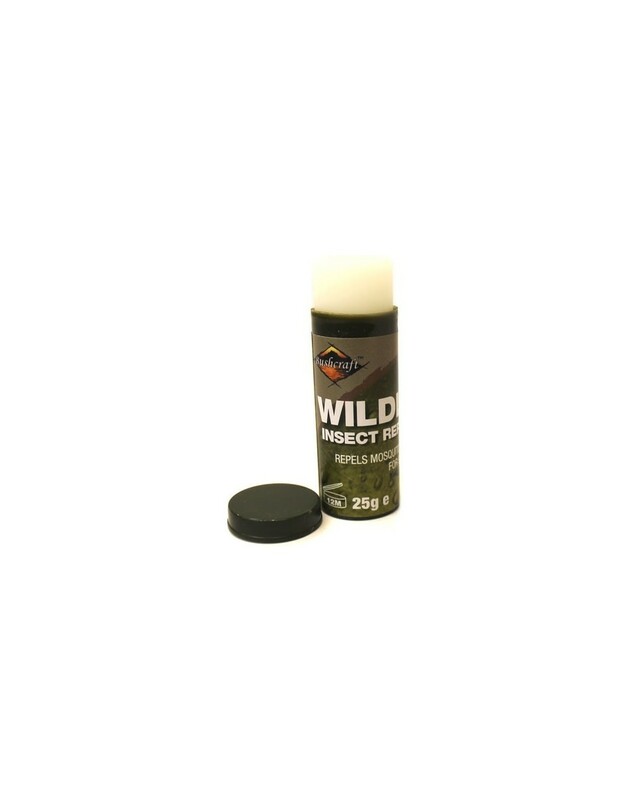 Wildlife has a powerful effect, which offers protection up to 10 hours, depending on perspiration levels & activities. 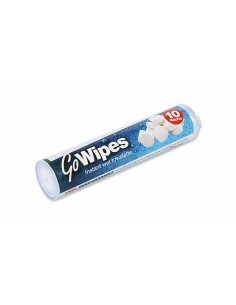 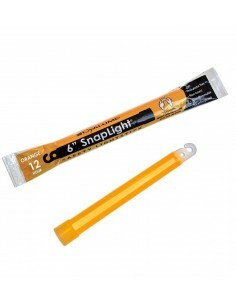 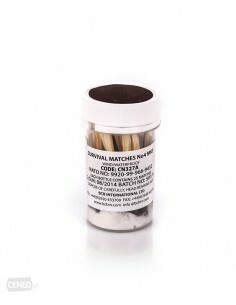 The mosquito repellent comes in a 25G stick, perfect for travelling . 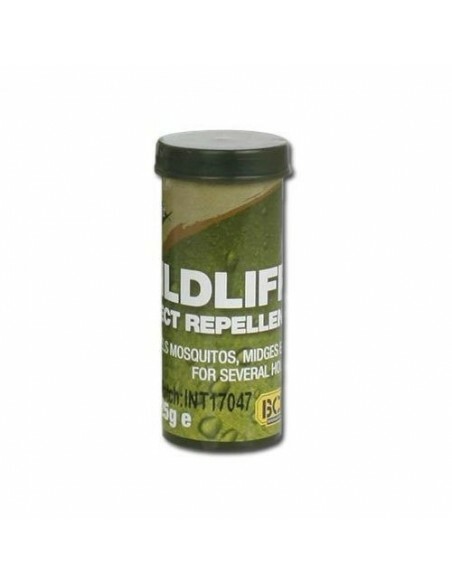 Avoid contact with repellents in the area: the eyes, mouth and nose. 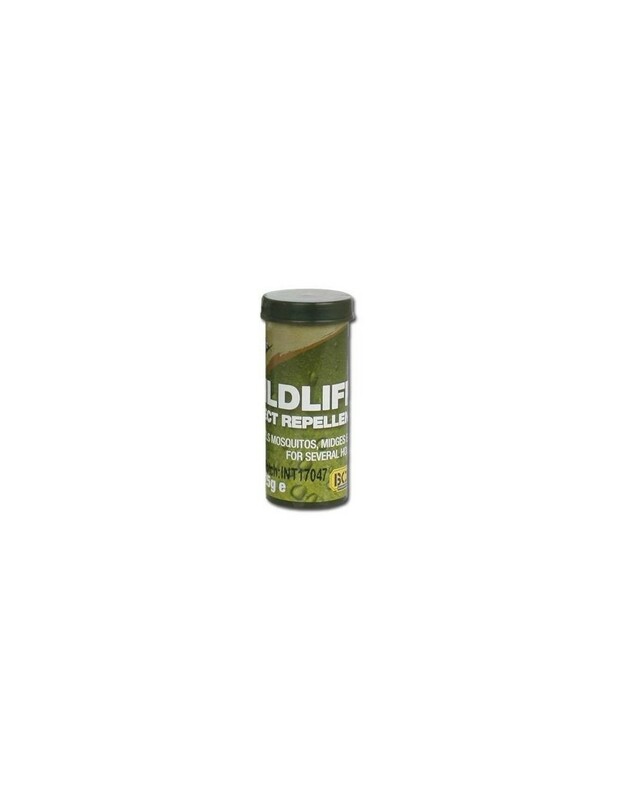 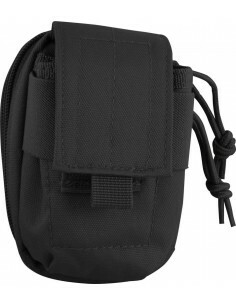 Repels: Mosquitoes, Midges, Ticks and other insects.